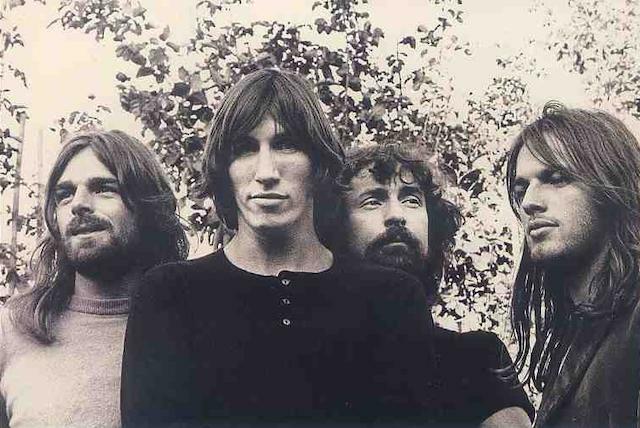 The clip for the opening song from the band’s sixth album “Meddle”, was created by the British artist and filmmaker Ian Emes, who became widely known for his creative animations and for being the original animator for Pink Floyd. The instrumental features double-tracked bass guitars played by David Gilmour and Roger Waters, and includes one spoken/sung sentence by drummer Nick Mason: "One of these days, I'm going to cut you into little pieces." “One Of These Days” has been included in several Pink Floyd compilations, including the expansive 2016 box set “The Early Years 1965–1972”. The 27-disc package contained 130 tracks from studio recordings, TV appearances, BBC Sessions, outtakes, demos and more than 20 unreleased songs – including 7 hours of previously unreleased live audio and more than 5 hours of rare concert footage. Fans of vintage Pink Floyd can see Nick Mason's Saucerful Of Secrets – named after the group’s second album – performed material by the legendary UK band’s pre-“The Dark Side Of The Moon” era this fall on a month-long tour of the UK and Europe that will begin in Stockholm, Sweden on September 2.